Are you looking for a nice small blue umbrella? 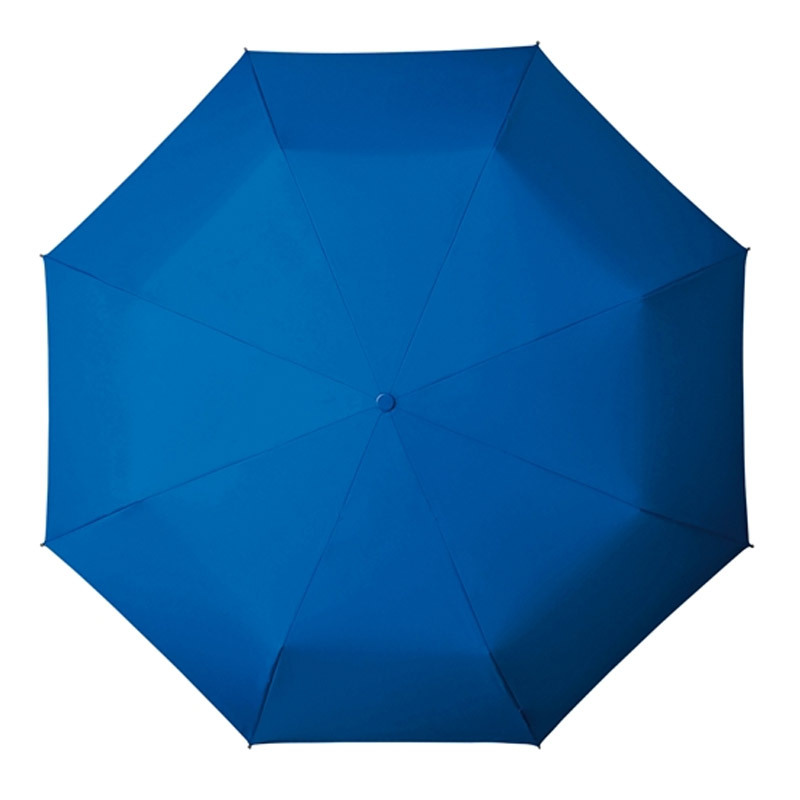 This blue ‘brella is sleek and compact. The perfect travel umbrella. Scroll down for more info! This fantastic umbrella makes the perfect travel companion, guaranteed to keep you both dry and stylish on a gloomy day! 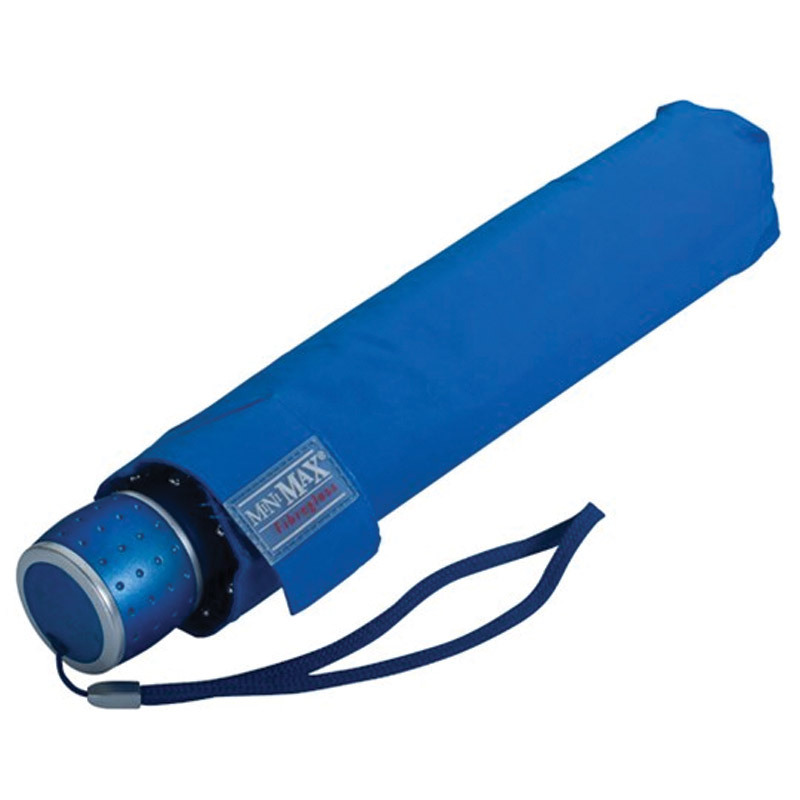 Here we have our MiniMAX® sky blue travel umbrella. 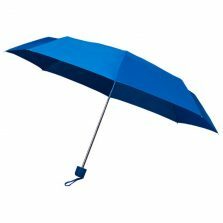 This telescopic small blue umbrella has a black shaft, sky blue canopy and a matching colour-coded rubber finished plastic handle. 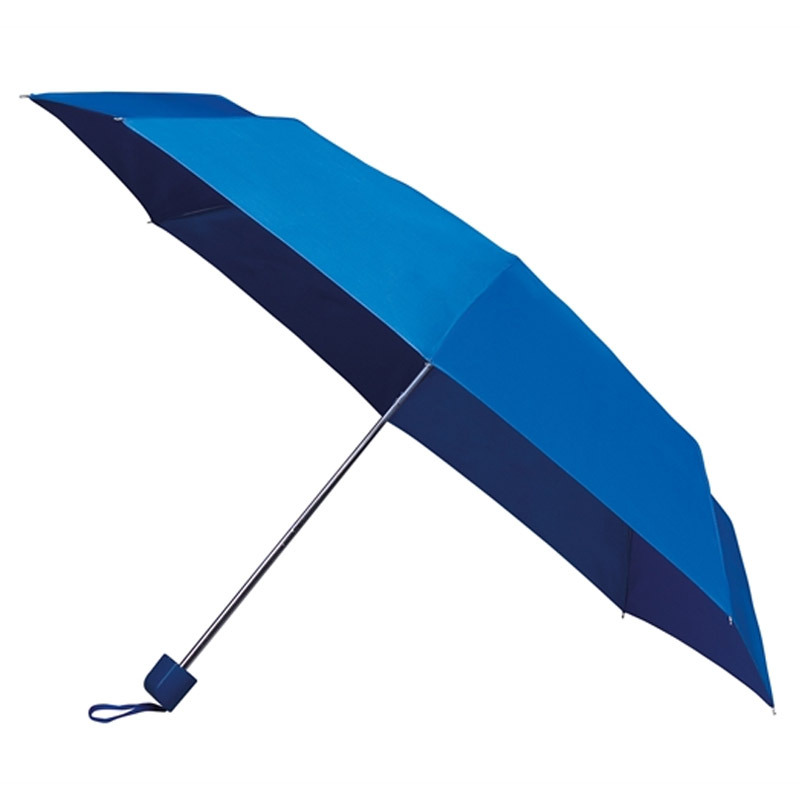 This small blue umbrella is automatic opening with a matching sky blue sleeve. 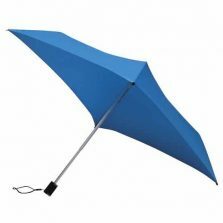 This compact travel umbrella when closed has a length of just 29 cm / 11.5″ and a canopy span of 100 cm / 39.4″. Great for overseas travel as it packs away easily into your case or bag. 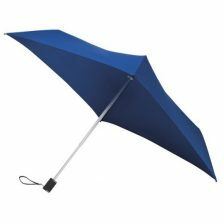 You don’t have to be a Coventry City football fan, just a fan of really good quality compact umbrellas – especially blue ones. Not the umbrella for you? Check out the rest of our range of quality travel umbrellas!